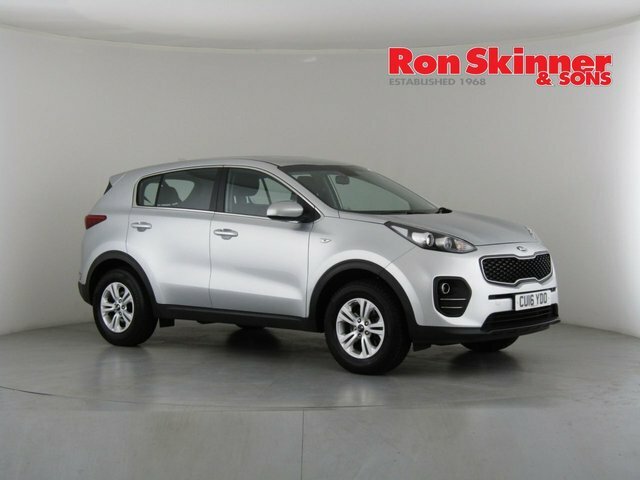 A sleek and sporty SUV from Korean manufacturer Kia that comes with head-turning looks, a well-built interior and plenty of useful equipment. 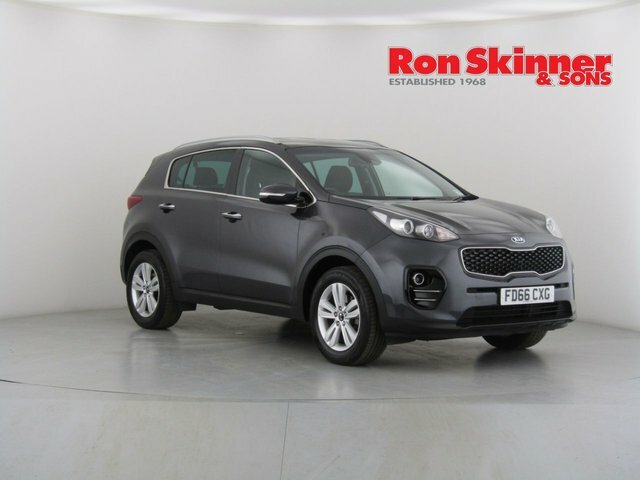 For a small SUV there's plenty of space on offer in the cabin and the car's responsive ride makes it plenty of fun on the open road. 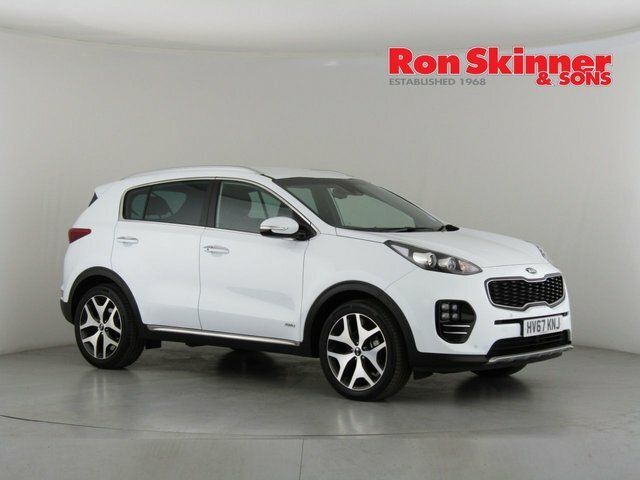 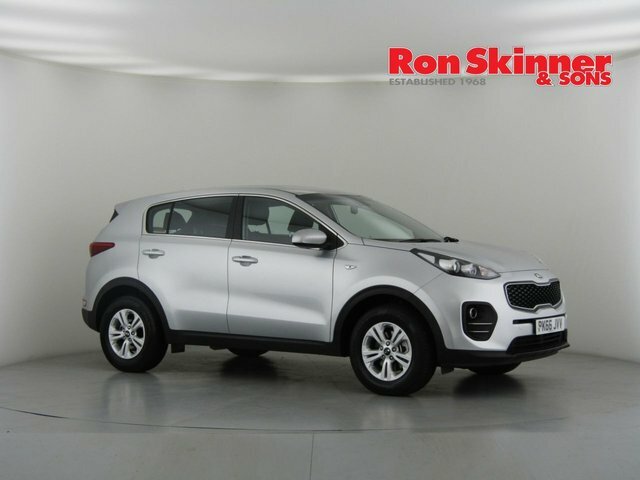 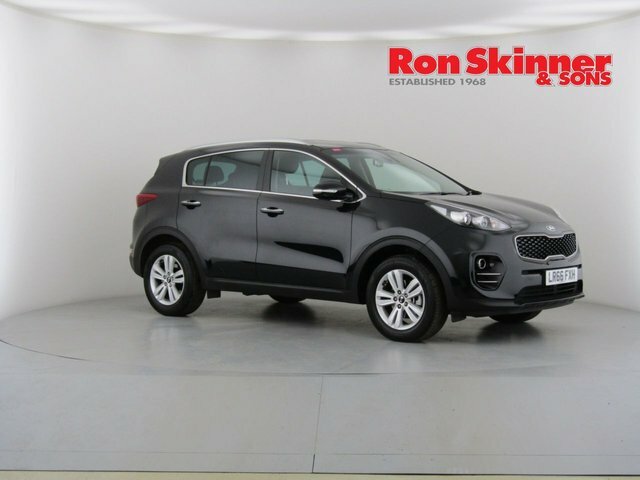 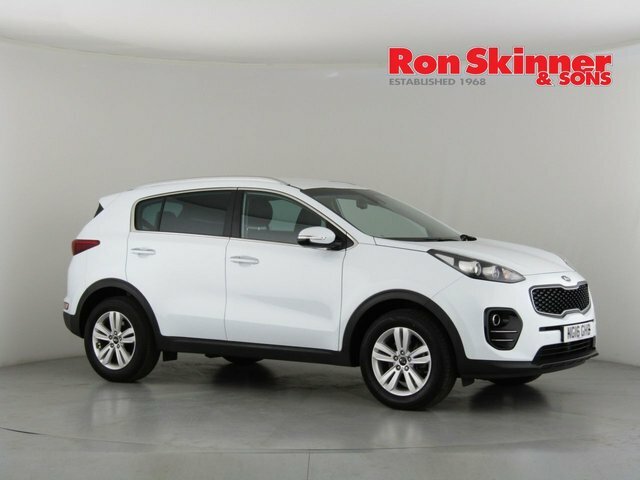 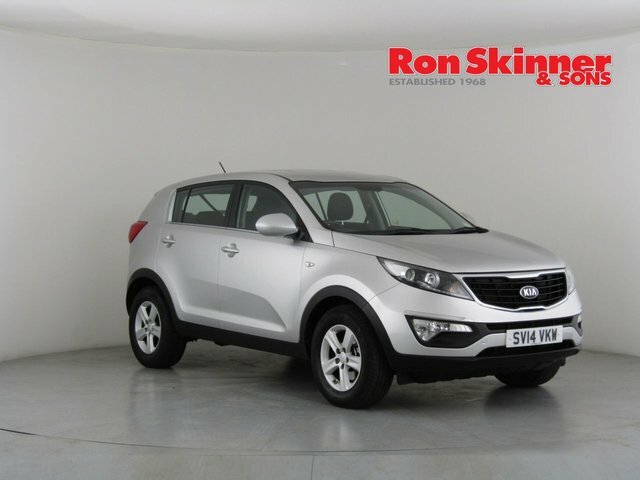 Get behind the wheel of a used Kia Sportage today by paying a visit to Ron Skinner & Sons in Tredegar. 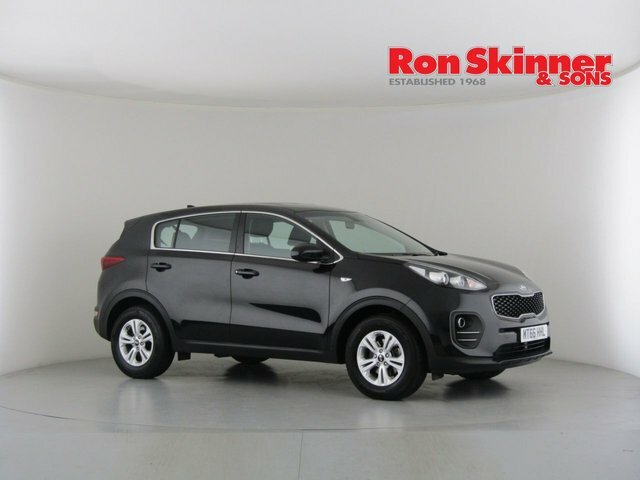 We're a leading supplier of quality used cars and you'll find a superb range of options for sale on our forecourt. 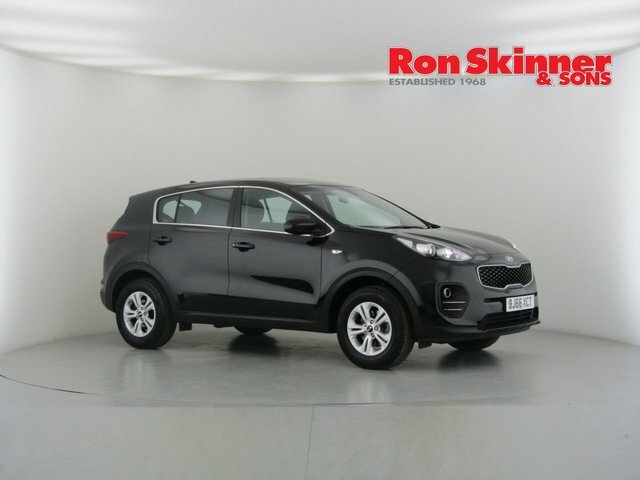 You'll also find our complete range of pre-owned vehicles listed here on the website. 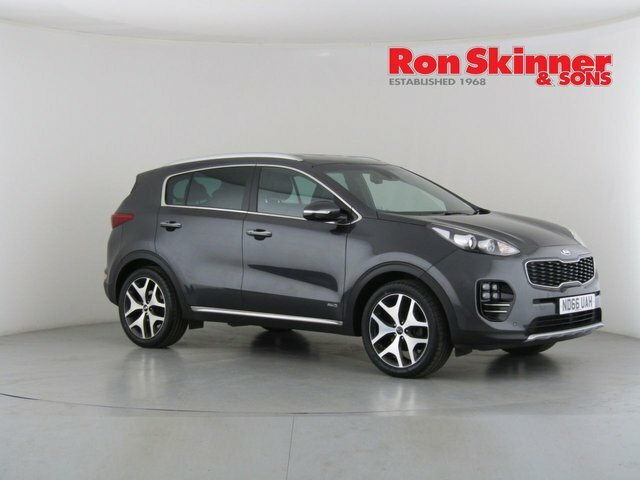 Be sure to contact a member of the team with any questions.